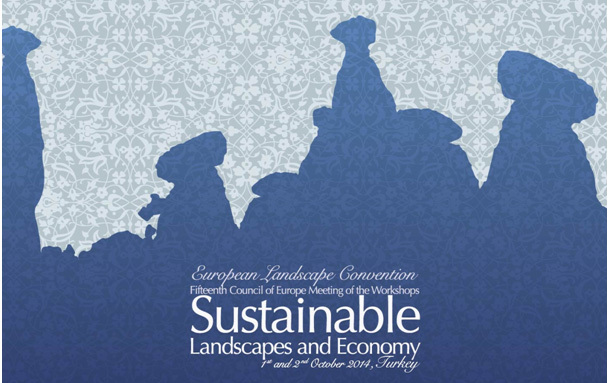 The 15th Council of Europe Meeting of the Workshops for the implementation of the European Landscape Convention on “Sustainable landscapes and economy: on the inestimable natural and human value of the landscape”, is being organised by the Council of Europe – Democratic Governance, Secretariat of the European Landscape Convention – in cooperation with the Landscape Conservation Division of the Ministry of Forestry and Water Affairs of Turkey, within the context of the Work Programme of the European Landscape Convention. Meeting organised by the Council of Europe Directorate of Democratic Governance – European Landscape Convention, in cooperation with the Landscape Conservation Division of the Ministry of Forestry and Water Affairs of Turkey. 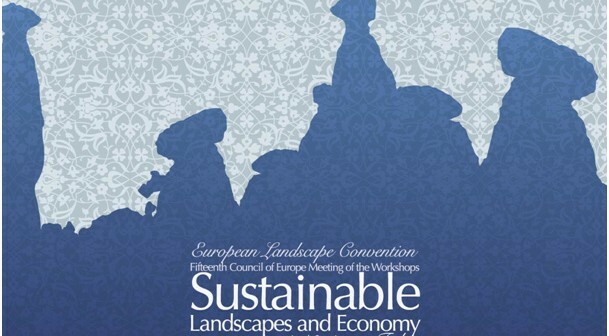 The European Landscape Convention refers several times to the economical dimension of the landscape. It states that the member States of the Council of Europe signatory of the Convention considered that the aim of the Organisation is “to achieve a greater unity between its members for the purpose of safeguarding and realising the ideals and principles which are their common heritage, and that this aim is pursued in particular through agreements in the economic and social fields”.